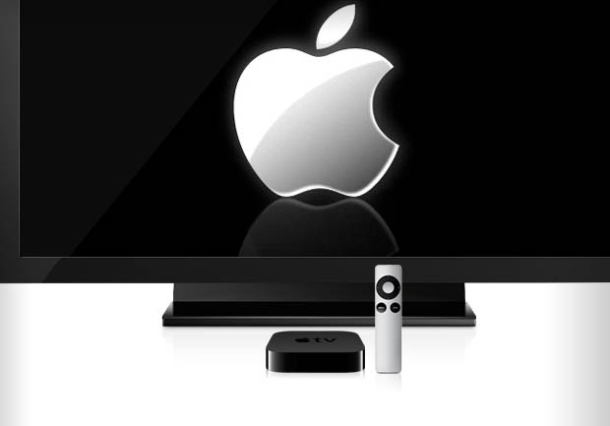 Huhmagazine noted that: Jefferies analyst Peter Misek has said that Apple’s rumoured-to-be-in-development Apple TV will not be called the iTV, but something more like iPanel, because the display will be “far more” than a normal TV set. “It is a display, gaming center, media hub, computer, home automator, etc”. iTV would also throw up problems with naming rights because of the UK TV channel ITV. The name iPanel is also owned by a company called Crestron however, but the product has been discontinued so there shouldn’t be much of an issue acquiring the rights. The iPanel will most likely be announced in May or June 2012 and will begin shipping towards October/November.